McDonald eventually did play ball, doing so in the majors for nine seasons. 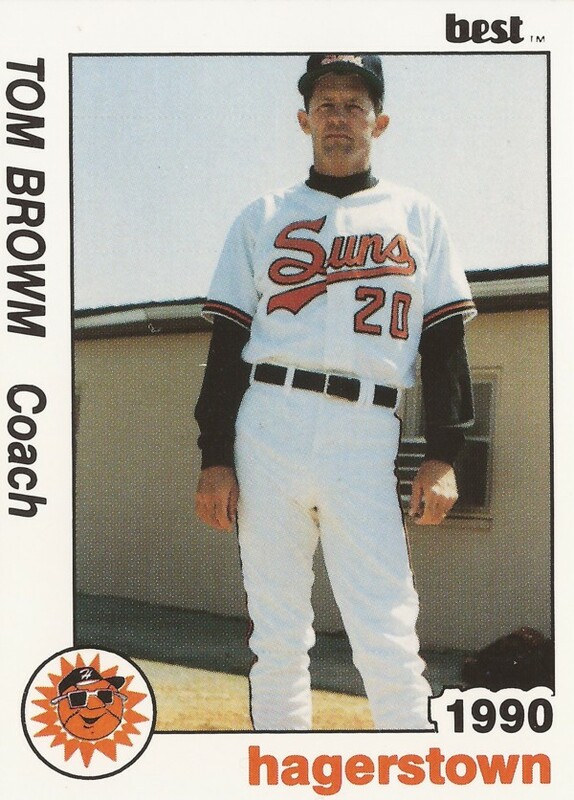 And Brown has gone on to continue to coach in the minors, helping others get to the majors for more than two decades, continuing into 2013 as pitching coach at AA Pensacola. 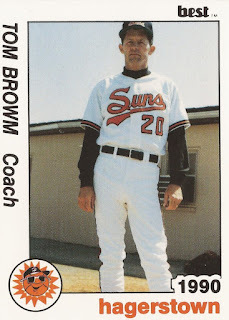 Brown served as pitching coach at high-A Sarasota from 2007 to 2009. He has been the pitching coach for the Reds' AA team since 2010, serving at AA Pensacola for 2013.